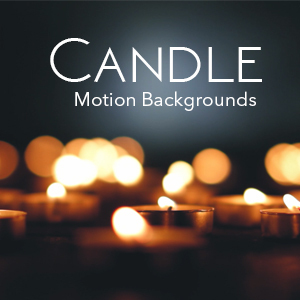 What could possibly be more out of control than giving away this incredible 4K motion background for free? Giving away alot of video loops for free!!! That is what we do. Enjoy this free animated loop and download it in 4K and HD resolutions, absolutely free!